There’s a principal in Buddhism called ‘Beginner’s Mind’. Most of us sleep walk our way through life believing we know everything already. But you know what, all we know is what we perceive through our often misguided and judgemental filter. Case in point being me and Seville’s traditional bars. I don’t know when it happened, but at some point I’d decided that Seville’s classic tabernas and bars weren’t for me, particularly if they were in the Santa Cruz district. I think this probably goes back to my first ever visit to Seville 6 years ago, when during a mini-break spent eating out mostly in the Jewish Quarter, I was left with a decidedly unsatisfactory taste in my mouth. 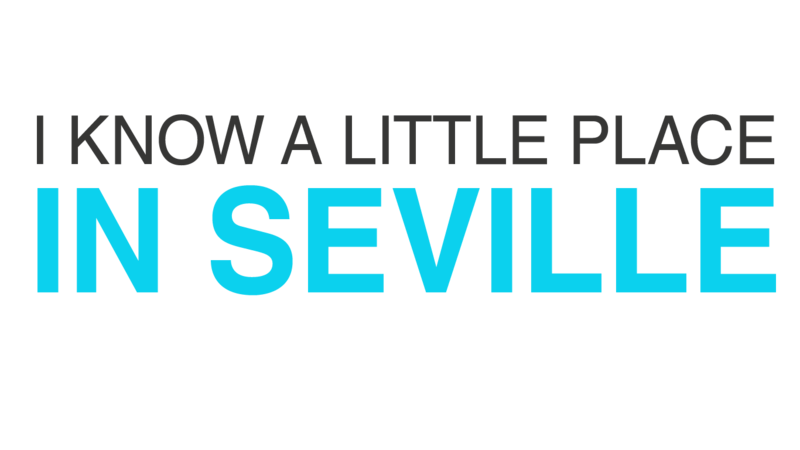 Back then, I hadn’t even heard of bloggers and so was reliant on my Rough Guide to Seville. 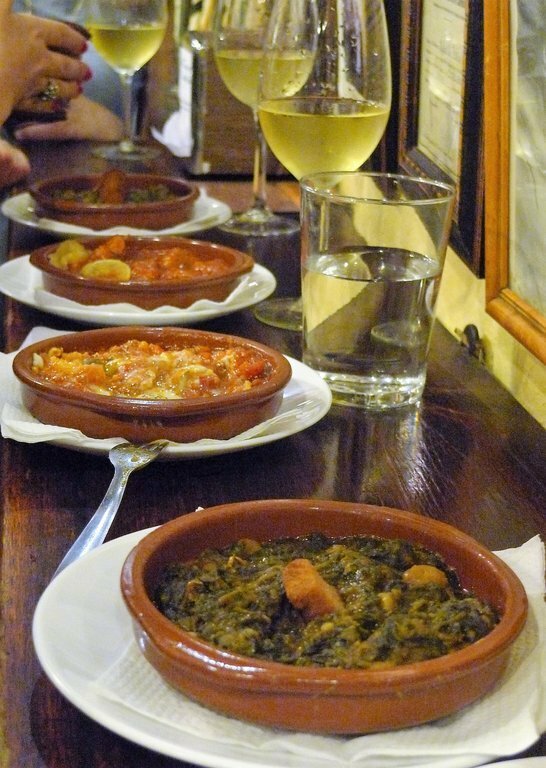 Rather than feeding me with handy hints on go-to places for an authentic experience, we were led on a merry dance through Seville’s best rip-off joints. My conclusion being that Seville and in particular Santa Cruz, was over-priced and poor quality. 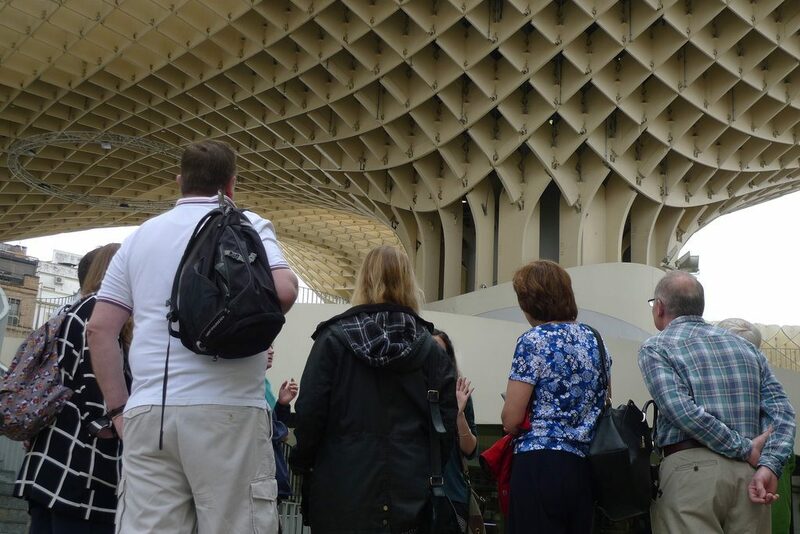 It’s not an uncommon experience for wet-behind-the-ear tourists coming to Seville for the first time. 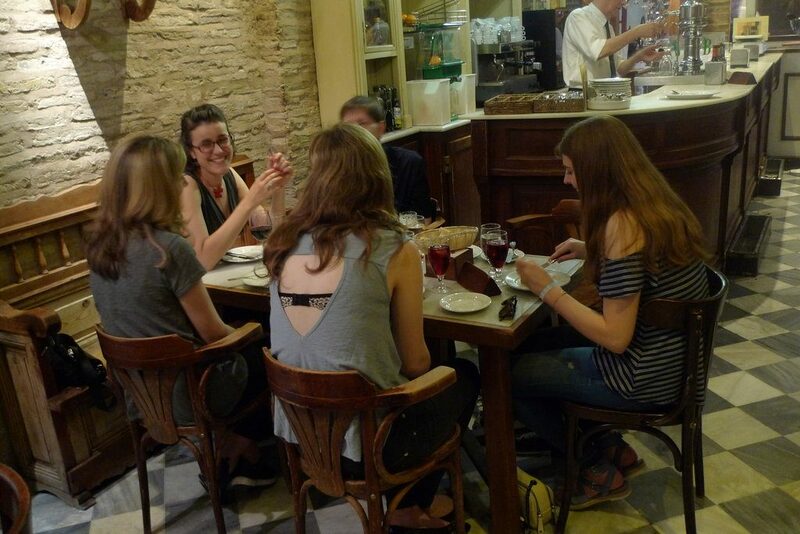 Hence the exponential growth of tapas tour companies offering visitors a fast track introduction to tapas culture and the city’s classic dishes. 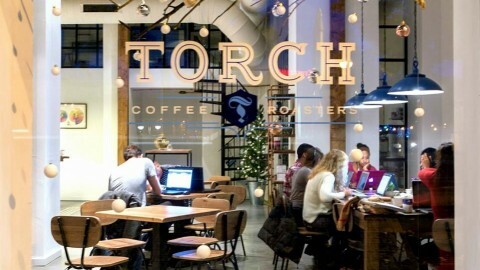 It’s a bit of a bewildering market to navigate, with a plethora of companies offering seemingly similar tours. So I decided to test drive a couple to see if you get your bang for the buck. 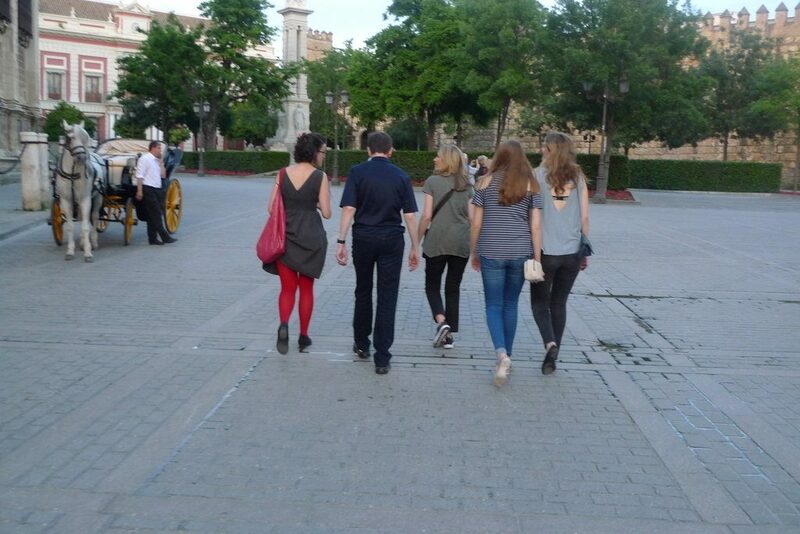 First off was a ‘Traditional Tapas Tour’ with ‘We Love Tapas’. A relatively new company formed by seasoned tapas expert Shawn Hennessy, it offers bite-sized 2.5 hour tapas tours to small groups with a maximum of 8 people. Our tour host for the night was local philosophy graduate, Aldara and the aim to introduce visitors new in town to the concept of tapas, so that they can fly solo on their next tapas mission. With a starting point in front of the cathedral and the brief being ‘traditional’, it was clear all my past assumptions were going to be put to the test. First stop was Casa Morales in Arenal. In the family since 1850 and with giant vats once containing the family wine lining the walls, it feels like the bar that time forgot, but in a way that charms the senses rather than bores them. 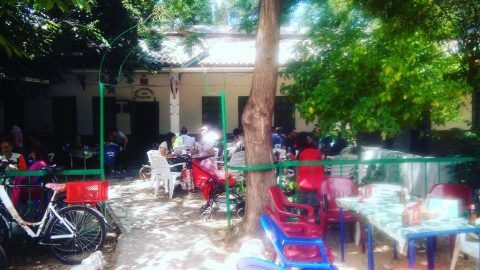 It also happened to be a bar that Aldara had frequented since a child, having grown up in the Arenal district. 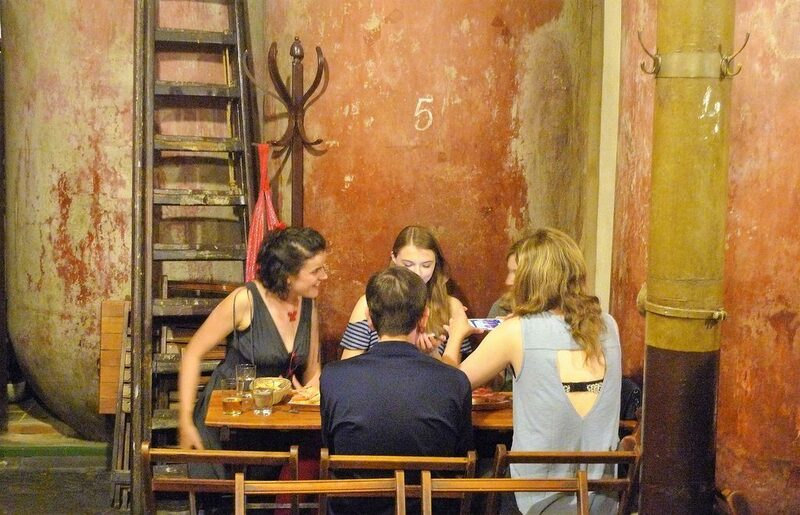 Thus she was the perfect person to patiently explain the concept of tapas, so familiar to anyone living in Spain, but completely foreign to the American family who had literally arrived in Seville that afternoon. The dishes were tapas classics; Spanish omelette, Iberian acorn fed ham, tuna sirloin steak and tomato on toast, venison chorizo and manchego cheese – essential introductions to some of the most choice, local ingredients. 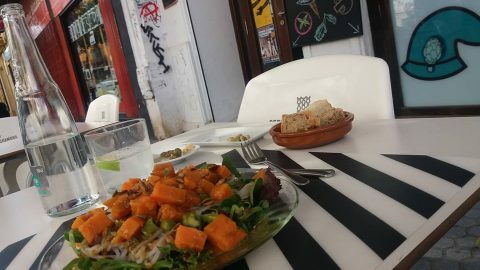 Next was Bar La Fresquita on Mateos Gago with a whistle stop introduction to Semana Santa (holy week) and some hot tapas: spinach and chick peas, pork in wine and pisto. It was enchanting to see the childlike wonder of my fellow tour participants who came unburdened by any preconceptions. And as we wound our way through the back streets and plazas of Santa Cruz to our next destination, Casa Roman, their delight continued to grow. Casa Roman has been serving up bellota ham and traditional fayre since the 1930s. Set in a breathtakingly beautiful square in Santa Cruz, its proximity to touristlandia has meant our paths had never crossed. 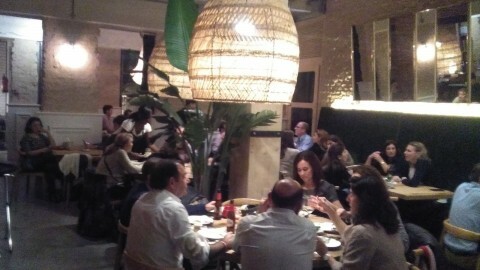 Inside its bare brick walls we ate fried cod, carrillada, presa iberica and mushrooms with diced ham. 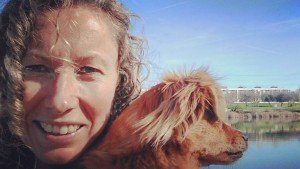 Aldara fielded yet more questions on everything from her favourite tapas of all time (a tie between carrillada and spinach and chickpeas) to the economic situation for the young population in Seville. And then it was back to our starting point, tracing the walls of the Alcazar Palace, replete with pamphlet containing translations of the main dishes found in Seville, plus some recommendations for other tapas bars to try. Punters: happy and informed = job done! 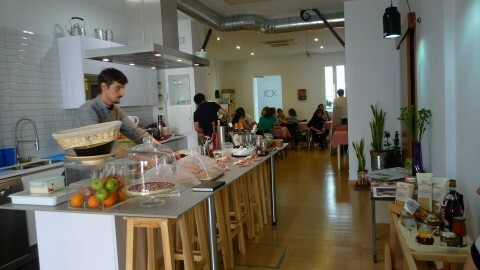 Another company offering tapas tours is ‘Devour Seville Food Tours’. 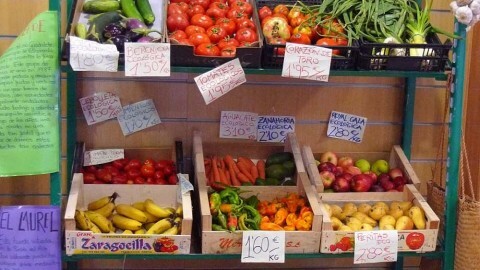 Following a successful formula started in Madrid, their USP is to unpack the cultural and historical references surrounding Seville’s cuisine, while visiting only family run businesses. The maximum number is 10 people and the tours last approximately four hours. I tagged on to their daytime ‘Tastes, Tapas and Traditions Food Tour’ which after meeting at the ‘Setas’, started with the quintessentially Sevillano breakfast. 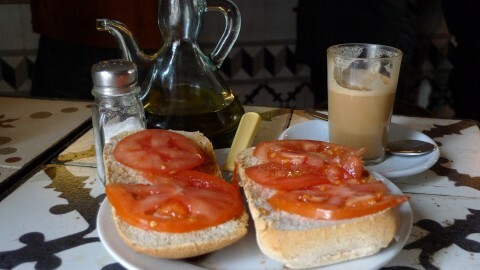 Eating breakfast out is a basic human right in Seville but is an experience often ignored by a passing tourist who either eats breakfast in their hotel, or has a quick coffee and muffin in Starbucks. But breakfast here, entailing toast with various toppings and olive oil, is much more than a functional start to the day; it’s a ritual to be religiously followed at all costs. 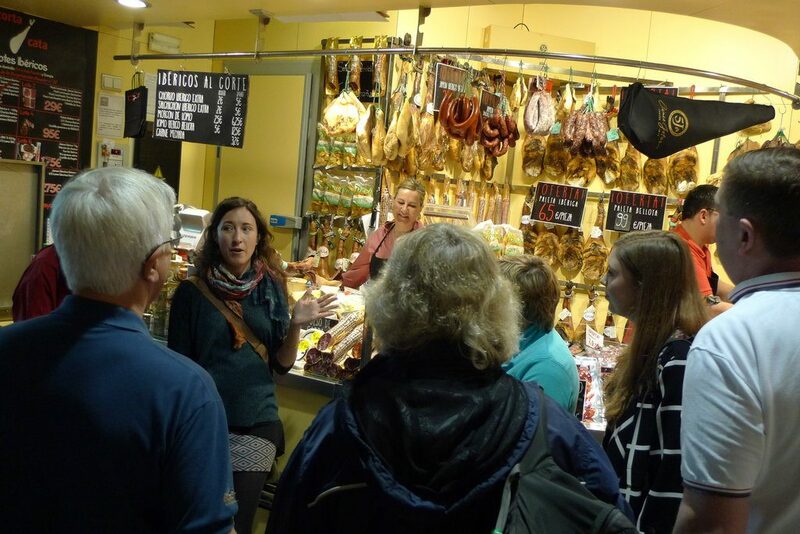 Foodie Cyra, an Aussie by birth and self-confessed Seville-a-holic, expertly guided the group from pit-stop to pit-stop, the next being Encarnación Food market to try some Iberian ham, while learning a bit more about Seville life and market etiquette. As it was still a bit early for lunchtime, we meandered our way via Plaza Salvador to try a little known Seville favourite – convent pastries. I’d heard that the city’s nuns sell handmade biscuits and cakes, often made from centuries old recipes to the public, but had never ever summoned up the nerve to buy them. Today saw us at the Madre de Dios de la Piedad convent, dating back to the 15th century. Through a small window Cyra agreed with a nun upon which pastries to buy, which we ate forthwith with gusto on the pavement outside. Pastries chewed and swallowed, next we headed to Seville institution El Perejil – the eponymous hole in the wall bar passed down from father to son (father being a famous flamenco singer) and well-known for its orange wine. Squeezed in like sardines, it was the perfect introduction to that favourite Seville pass time – eating and drinking while standing up, which was repeated at next stop La Fresquita, where the topic of holy week was once more introduced and montaditos consumed. Still just over half way through our Seville gastronomic odyssey, we made our way to Arenal to check out the world of Pescaito – fried fish. La Isla, again somewhere I’d read about but never tried, specialise in fish fried in olive oil with a light dusting of flour. Most people (apart from Sevillanos) turn their nose up at the thought of eating a big plate of fried fish, but apparently this kind is actually good for you due to the oil it’s cooked in. We ate dog fish in adobo – a tangy marinade made from cumin, vinegar and garlic and drank a quick glass of manzanilla sherry before upping sticks to the penultimate location, La Taberna on Calle Gamazo. A particular favourite of guide Cyra, it’s a homely, no frills bar offering home cooked meals. 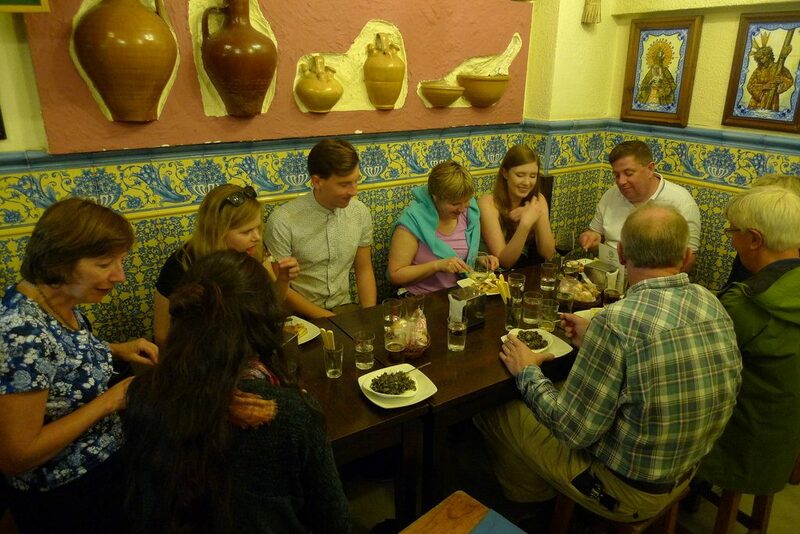 We had a choice of about 8 tapas to choose from, most choosing to try two. I had squid in black rice, but also on the menu was king prawn skewers, salmorejo and spinach with chickpeas. 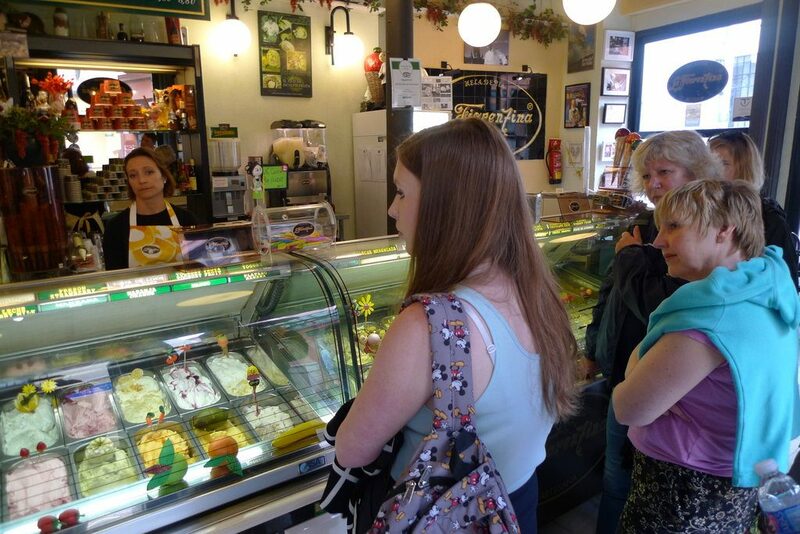 Quite frankly by this point, most of us were fit to burst, but one last stop remained and that was Heladeria La Fiorentina. I thought I’d pretty much darkened the door of every ice cream joint in Seville, what with me being a self-confessed ice cream addict and all, but this was my first time at La Fiorentina. It’s got some very Sevillian flavours going on, from orange blossom to dulce de torrijas and in a manageably small scoop, there was just enough room for it to go down. And then once more, armed with info on where we’d eaten and some top tips on phrases for ordering tapas, we all went our merry way, much the wiser on the city’s history and gastronomical culture. I surprised myself at how much I enjoyed both tours. Having never been on a single guided tour in my life, let alone a gastronomic one, what struck me is how worthwhile it is spending a bit of cash to enrich one’s experience of a city. It was a reminder that actually I don’t know everything (for example that ‘picos’, the dried bread crackers eaten with most tapas were devised for sailors to take on board their vessels) and that with the right enquiring, untainted curiosity, we can all just keep on learning and enjoying, no matter where we are.